Fruit syrup is one of the most common ingredients for cocktails and beverages. Usually the store bought type are full of high fructose corn syrup that may not be good for your health. 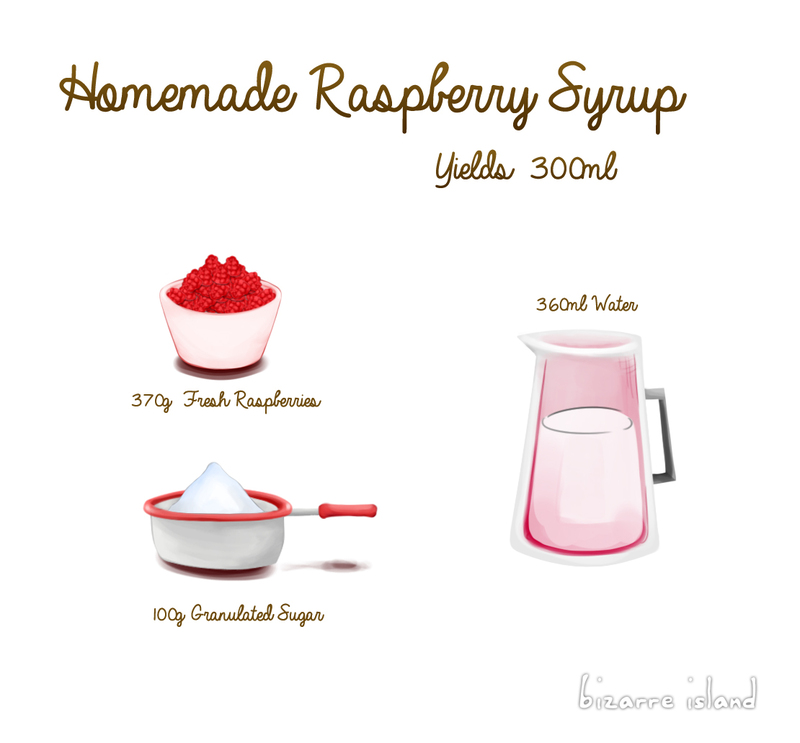 Easy 3 ingredient recipe that is good from drinks and cocktails and if you reduced the raspberry liquids about 1/3 before adding the sugar, the consistency will be more of a pourable pancake dressing.